The Washington Post is debuting its first Super Bowl commercial, highlighting the often-dangerous work journalists do. The ad, narrated by Tom Hanks, features journalists who have been killed or disappeared. 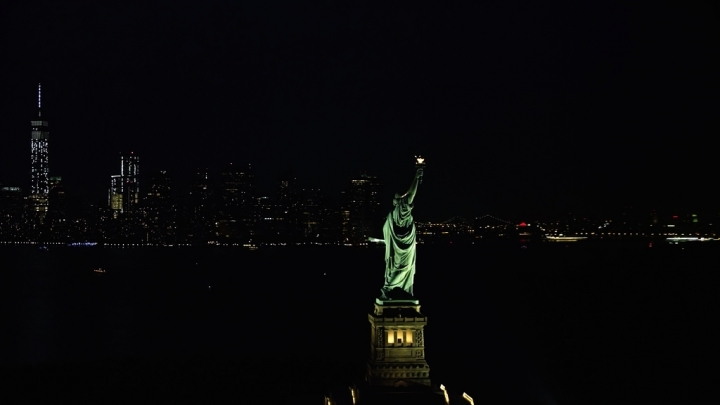 In a memo to Post employees last week, publisher Fred Ryan said the newspaper felt "this is the right moment, at the right venue, to present this important message to the large audience of Americans and international viewers." The spot ended with the Post's slogan, "Democracy Dies in Darkness." Microsoft is tugging at the heartstrings of Super Bowl viewers to highlight its efforts to make technology more accessible to people with disabilities. 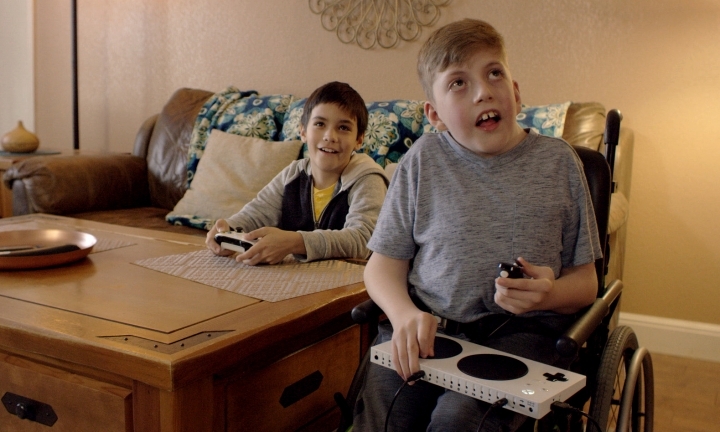 A child in Microsoft's Super Bowl commercial talks excitedly about the fun of using an adaptive Xbox controller designed for players with mobility limitations. Microsoft last year introduced the $99 controller for gamers who struggle with the thumb-sticks and tiny buttons on conventional controllers. It can rest on a person's lap or connect to a wheelchair and uses two large, disc-shaped buttons. It's unusual for tech companies to build gadgets for such a tiny market, but the company under CEO Satya Nadella has made designing accessible products a priority. 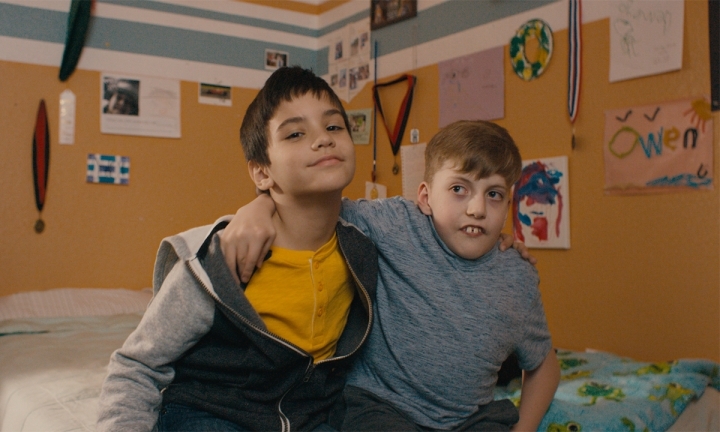 Microsoft also highlighted accessibility in a 2015 Super Bowl ad about a boy with prosthetic legs, narrated by rapper Common voicing Nadella speeches. Smart machines seemed to be everywhere during the Super Bowl commercial breaks as advertisers picked up on Americans' unease over our growing dependence on AI. 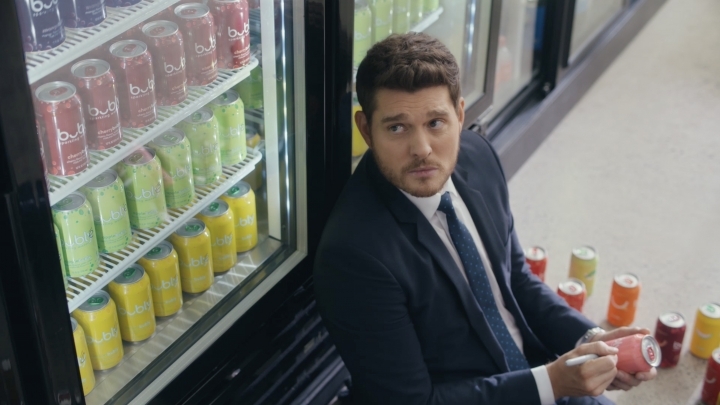 Michelob, Pringles, SimpliSafe and TurboTax were among the brands that gave starring roles on Sunday to melancholic humanoids or sarcastic smart speakers. But for the most part, these characters had a retro feel that resembled conventional Hollywood robots more than how AI is playing out in everyday life. Most of these robots were also supporting players rather than the actual products that advertisers are trying to sell. An exception was a star-studded Amazon advertisement for smart home devices powered by the company's Alexa digital voice assistant. In what seemed like a common theme among Sunday's ads, it addressed public unease by highlight Alexa's endearing failures. The ads earned a rebuke from the National Corn Growers Association. The group tweeted that America's corn farmers were "disappointed" in Bud Light. It also thanked Miller Lite and Coors Light for "supporting our industry." 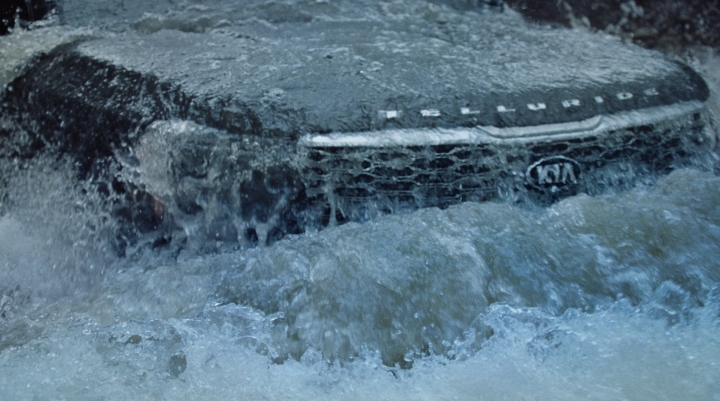 But Canadian viewers got something different: an ad attacking General Motors for being greedy and "un-Canadian." GM was unable to stop an auto worker union's 30-second ad from broadcasting on Canadian TV stations during Sunday's game. 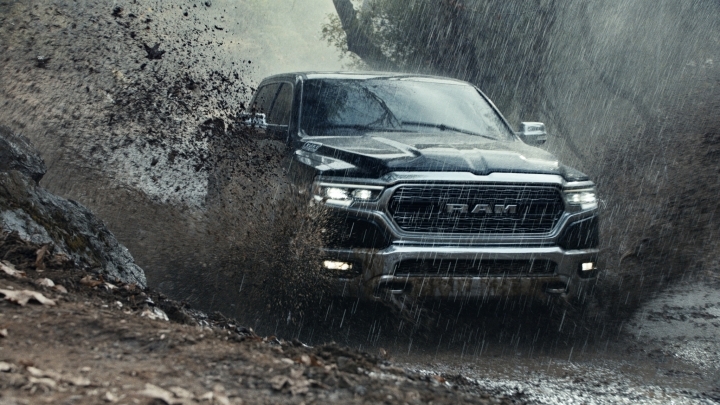 The commercial accuses GM of expanding in Mexico while leaving Canadians "out in the cold." GM is closing its car factory in Oshawa, Ontario, near Toronto, costing about 2,600 blue-collar jobs. The Unifor union wouldn't say how much the ad cost, except that it's a fraction of the price of a Super Bowl ad in the U.S. 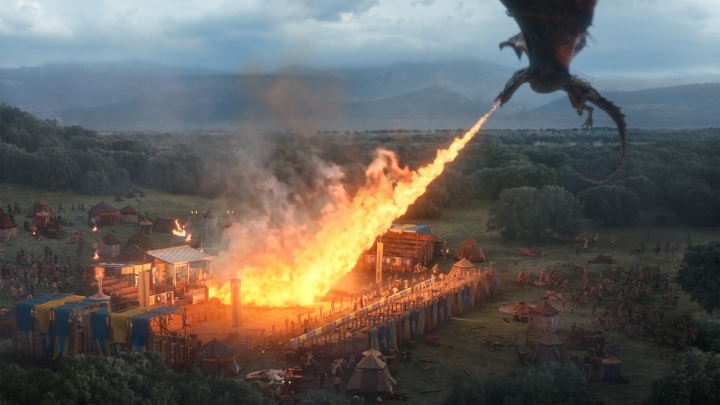 Bud Lite has shocked "Game of Thrones" fans with a spoiler about who gets killed in the final season of the hit HBO show. It's the Bud Knight. 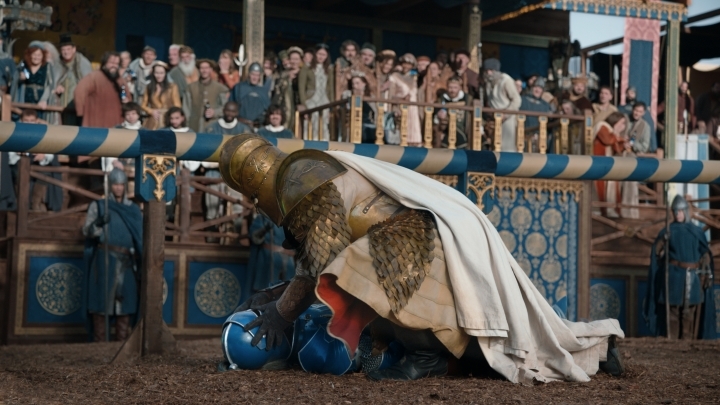 It starts off mundanely enough with the Bud Knight of "Dilly Dilly" fame appearing for a jousting contest. He loses and is about to be unmasked, when a dragon appears out of nowhere to incinerate the entire scene. 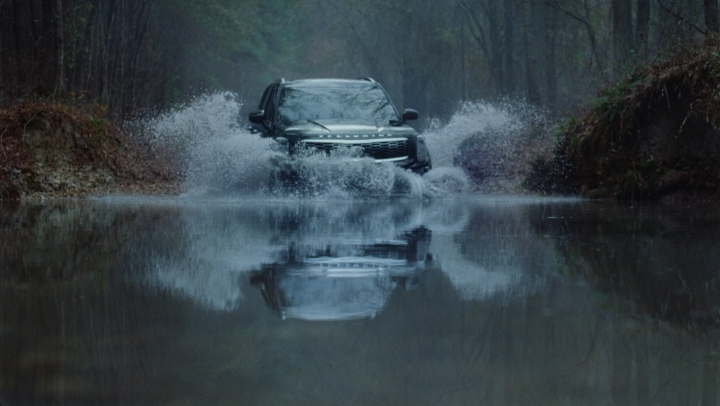 The ad did double duty to promote the beer brand and the April premiere of the fantasy show's long-awaited final season. Andy Goeler is the vice president of Bud Light marketing. 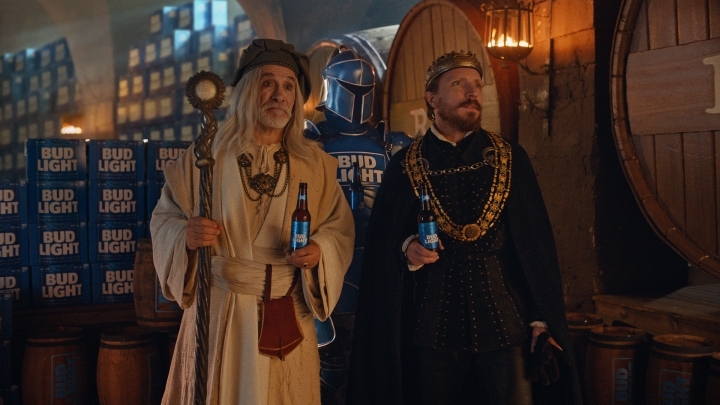 He says the ad brought "together two of pop culture's most iconic medieval realms to deliver an unexpected surprise." Actor Steve Carrell takes a flustered waiter to task for asking the familiar question, "is Pepsi ok?" after a woman orders a Coke. 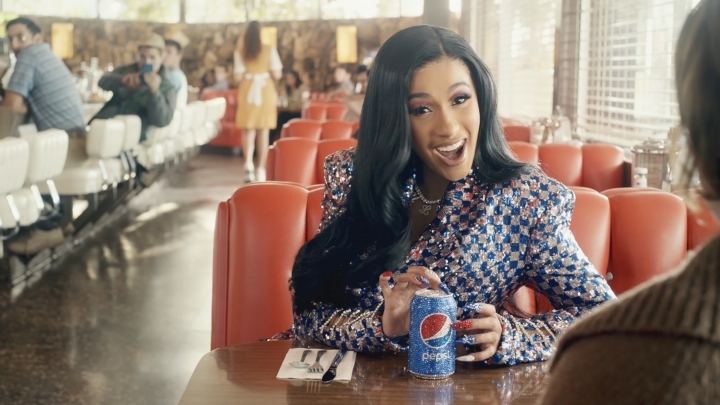 Cardi B and Lil John pitch in for the message that Pepsi isn't just "ok." IT'S OK!! Pepsi has started the war early on the streets of Atlanta. Billboards all around the city call for Pepsi to "paint the town blue" and announce "Pepsi in Atlanta — how refreshing." Coke owns the "pouring rights" at Mercedes-Benz Stadium. Its products are for sale at the fountains during the game between the Patriots and Rams, served in NFL-themed Super Bowl cups. 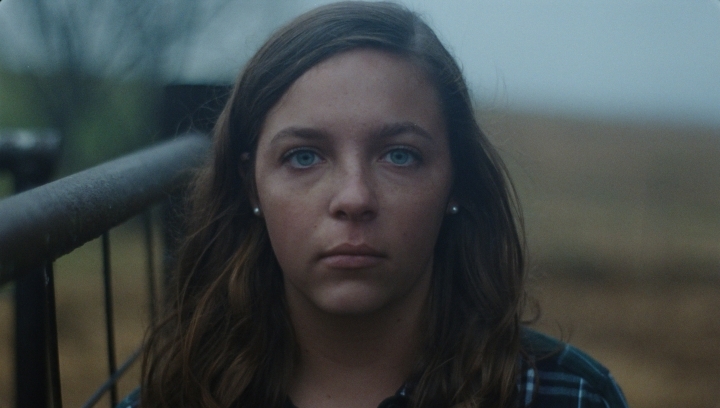 Women's empowerment has swiftly taken center stage in this year's Super Bowl ads. Hulu kicked off the theme with a first quarter ad for its next season of the feminist show "The Handmaid's Tale." 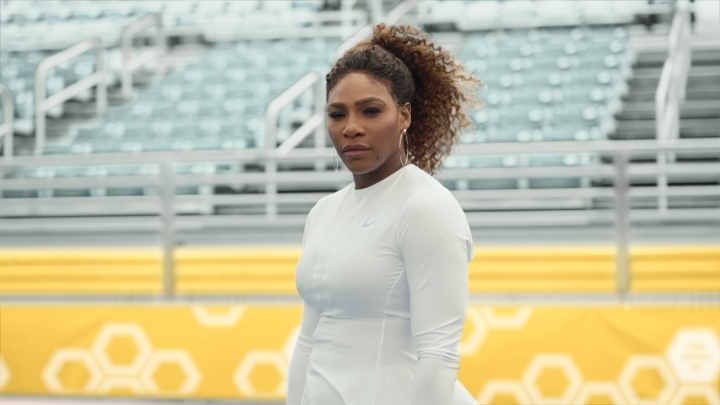 Next, Serena Williams appeared as spokeswoman for Bumble, which bills itself as a feminist dating app where women make the first move. The tennis icon urges women not to wait to be given power, saying, "we already have it." Toyota will highlight the perseverance of Antoinette "Toni" Harris, a female football player at a California community college. Super Bowl Sunday is kicking off. Prepare to be entertained... by the ads. 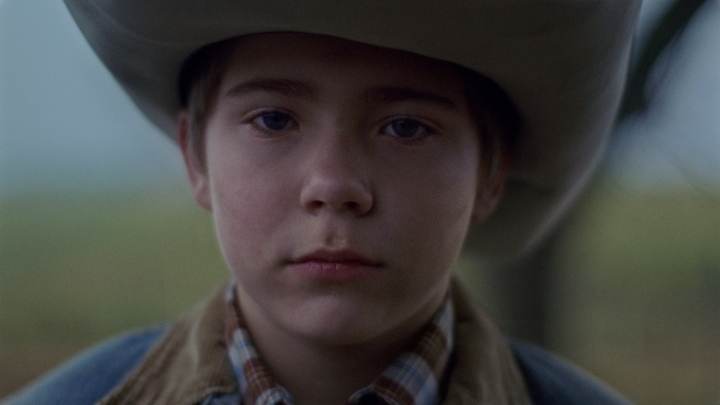 Each year's slate of Super Bowl ads offer a snapshot of the American psyche. Forty-plus brands have shelled out millions for the chance to win over live-TV viewers of Super Bowl 53 with a combination of humor, celebrities and heartfelt messages. 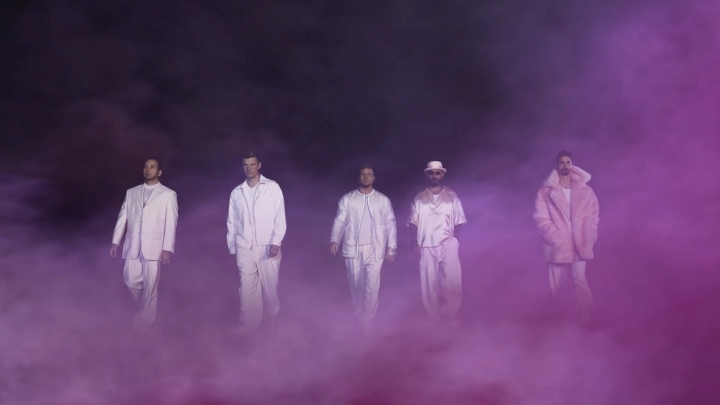 They're aiming to capture the attention of the 100 million viewers expected to tune in on Sunday. Many marketers have already released their ads online but there will still be a few surprises from Google, Bud Light and others.